If your homeschooled high schooler is getting ready for college, it’s important to help them be ready! These tips can help both you and them prepare! Are you trying to prepare your homeschooled high schooler for college? There is a lot to consider when it comes to preparing any kid for college. However, since your homeschooler may not be used to being in a classroom setting, there are some ways to prep them for the ultimate classroom setting, COLLEGE! High schoolers, no matter if they’ve been in public school, private school or homeschool, will all have to face the transition to college. And college can be as awesome or as scary as they want to make it. 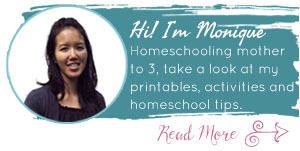 As a parent, it’s important to do everything you can to help them prepare from being a homeschooled high schooler to a public/private school college student. The more that you help to plan and communicate the upcoming changes, the better prepped they will be. With the teamwork of you and your high schooler, you can rest easy knowing that is it possible for them to transition seamlessly to college! A lot of high schools are more than okay having high schoolers come in and sit in on a class. Some homeschoolers can even partake in certain public school classes, they just don’t get credit for it. 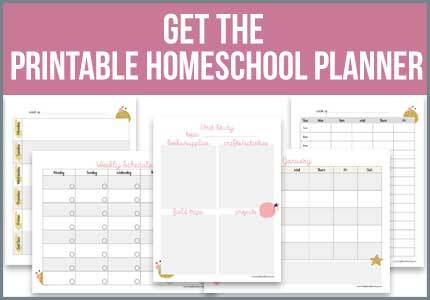 This is a great way to prep your homeschooler for sitting in on classes during the college years. When it comes to prepping your high schooler for college, testing is a great way to do so. There are several tests that will help your student prepare to get into college. While these tests can be costly, they’re well worth it. Start with the ACT, which is a standardized test that is used for college admission. It can help colleges to determine where your high schooler is educational wise. Don’t pretend like your homeschooler doesn’t have a say in what’s happening here. Your high schooler will appreciate you more if you talk them through the process. Your student will want to know what’s going on, just as much as you do. Communication will help you both prep for this period of change. If your student is going to college, it’s never too early to start saving. As soon as your child can start working and saving for college, let them. 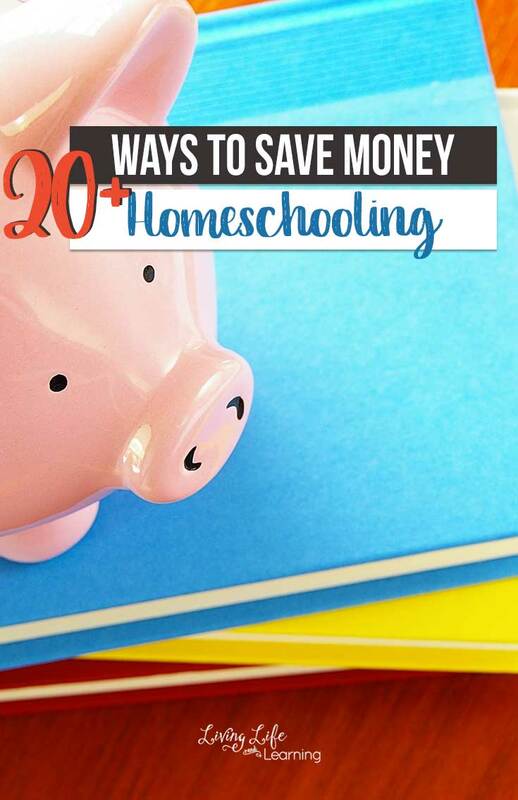 Your homeschooler can start saving ASAP and from there they will actually have a good amount of money saved up for college. If your child feels more invested in their college education, they are more likely to take it seriously. College is a whole new world with books, classes, friends, and pressure. 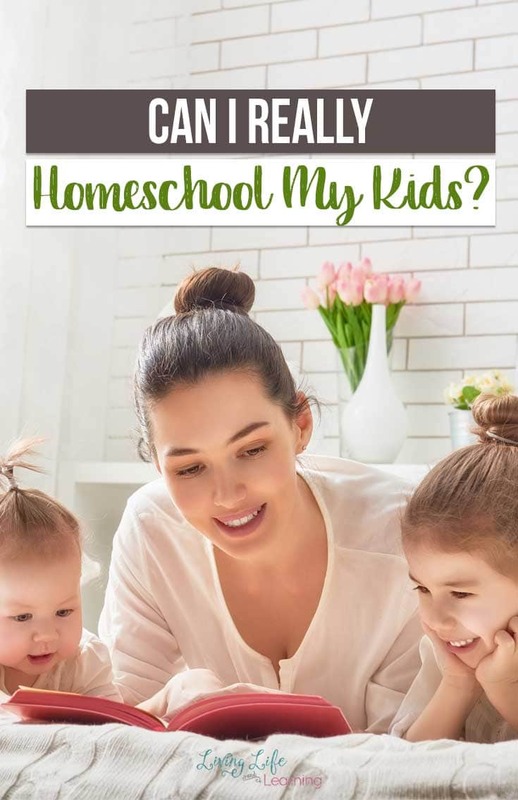 Since you have a homeschooler, they can spend time studying things that will help them in college. They don’t have to waste time on subjects that they won’t be interested in. let them explore subjects they want and touch base with others that maybe aren’t as important. While they will have college class requirements, a lot of colleges is figuring out what you enjoy and embracing it! 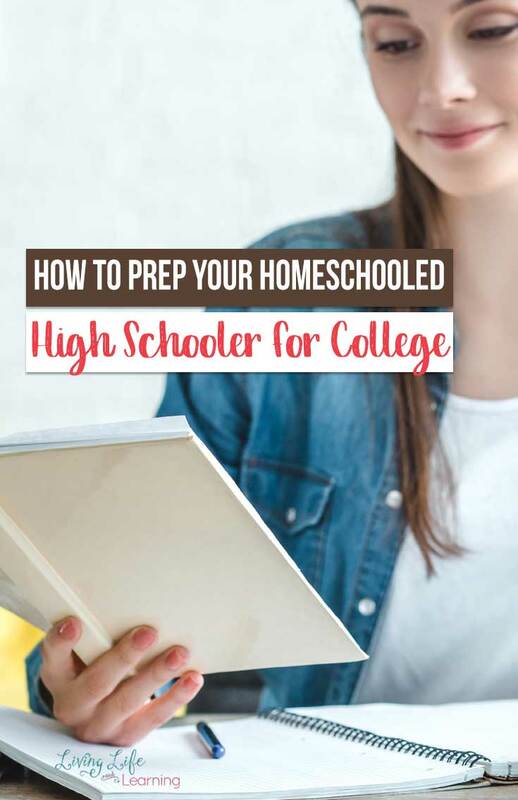 Prepping your homeschooled high schooler for college can be easier if you do it thing the right way. How would you prep your homeschooled high schooler for college?